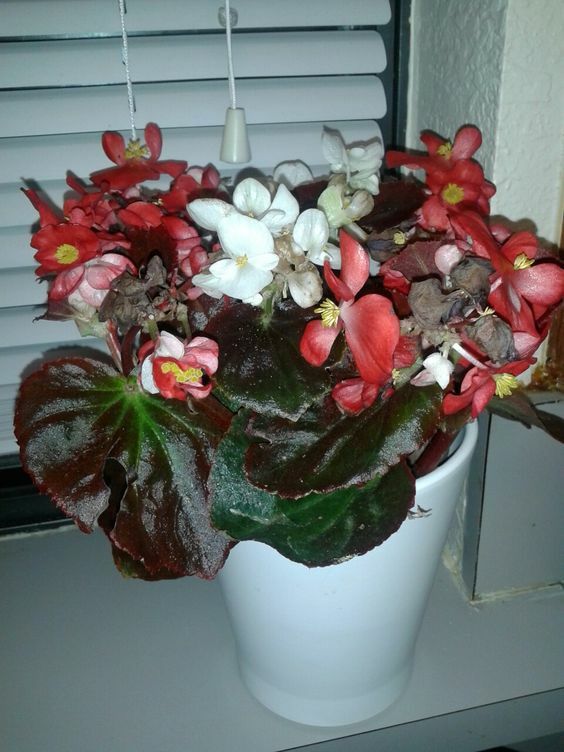 Sharing today the still lovely Begonia's that my dear daughter and grandson gave me for Mother's Day. I've always wanted a Christmas Cactus. I guess this is the next best thing . . . Yesterday I decided to try cutting them back to see if they would last. . . I love my kitchen window! It may sound silly but I haven't haven't had one in 10 years! A little cloudy but the sky is blue and the weather couldn't be better. This year I'm not wishin' I was on that beach about now. 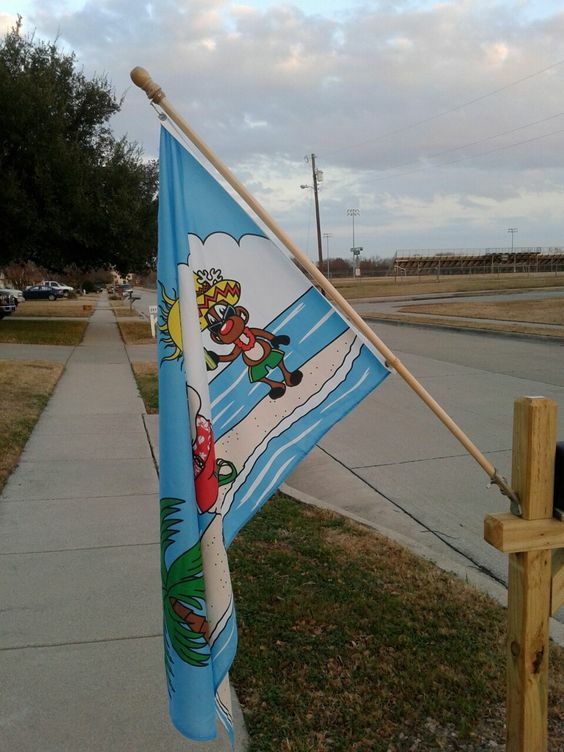 I'll have to get The Cowboy to help me take a better photo of the flag! Today I have a wagon load of Blessings and Thankfulness. . . The weather. It has been gorgeous all week. Makes me want to play in the flowerbeds. 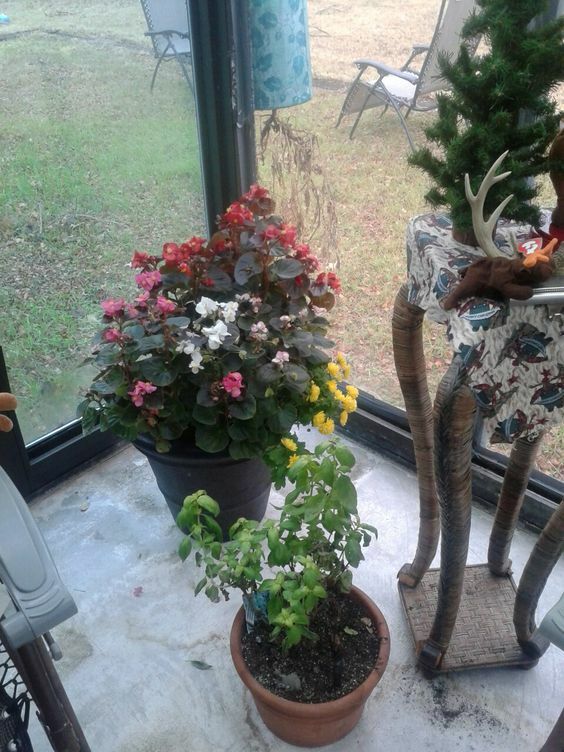 I am Thankful for my flowerbeds. I am thankful for my pretend 'Sissy' B.J. 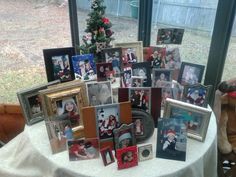 Sweet Nothings she is making the very and Fabulous photo's for the monthly link parties at Our Holiday Journey. The party starts again on the 1st. Here's the link to the list page. with so many great books to read this year. I am looking forward to many more in 2017! I am Thankful that we got our storage building cleaned out this week. No more $75.00 a month for storage. It was like Christmas bringing it all home. I am Thankful for my job cleaning houses. I love it. I love the families that I clean for. I am Thankful that The Cowboy got 2 'cases' from the lawyer that he does work for. That's an extra $600.00. Yea! Rent will be easy this month! I am Thankful that our Christmas Day breakfast and lunch at the boys rehab unit where we serve was successful and that we got so much support. 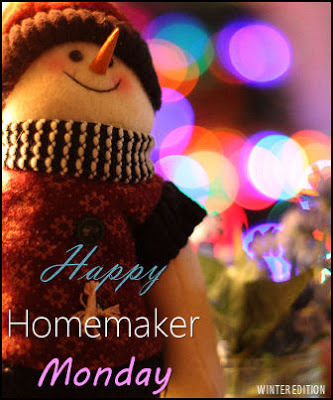 I am Thankful for blog friends and blog parties like Thankful Thursday at Michelle's blog! 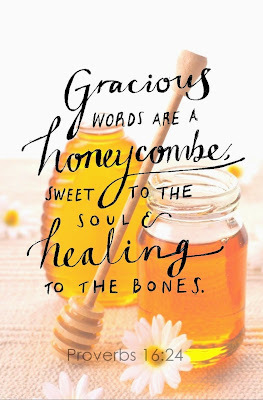 Click here to link up your Thankful post or visit. Are you ready for a rigorous spiritual bootcamp? This 4-week intensive Bible Study is about a journey of self discovery. One that will incite and ignite something amazing and wonderful in you. This is the story of how one person's transformation can create a massive wave of change for Jesus Christ in the world. "How do you find time to do all you do and be a wife and a mommy? That is easy! a couple reason; 1. I am just driven, it's in my blood. I'm a "shoot, ready, aim" person. So, when I decide I am going to do something, I just get moving and figure details out along the way. 2. My favorite saying is "when you have your priorities straight, everything just falls into place. So, my priorities are 1. Jesus 2. Husband 3. Kids 4. everything else. I wake up at 5 am to spend time with Jesus, to put my armor on, and to grow in wisdom. Then I meet with my husband to do a study together, after kids have gone to bed. And turns out, the Lord blesses obedience like that! "I think some reader's will really be interested in how you manage to juggle writing, speaking and other engagements and all the really fun stuff on that bucket list of yours." It goes back to priorities. My oldest child is 20 and independent, my second oldest is 18 and a senior and my youngest are in 5th grade. So, I am home all day while they are at school, so I have to the time. I have an awesome ministry team that keeps me in check, and I think everything in life is meant to bring glory to the Lord. The size of your dream is a good determiniation of the size of your God. I cannot do any of it without HIM. When you travel and speak at event's do you find women that share their own desire to step out of their comfort zone and pursue women's ministry or some other endeavor? YES! The words of my testimony pretty much scream, "If this chick can do it, anyone can". I am just real transparent about my brokenness. I think being transparent in my messages allows those women to dream bigger and to start letting go of shame and guilt and whatever chains they carry. Because they see what happens when Jesus grabs ahold of a train wreck like me! 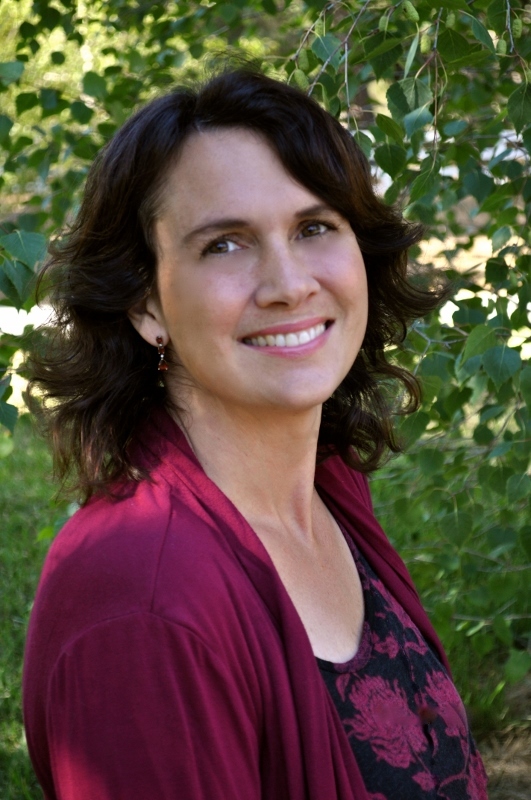 "What advice can you give other women interested in serving in women's ministry?" In the first chapter of my book, the first rule of business is to really find out "who you are, and whose you are". This will start the process of laying down the chains and embracing His perfect love. Also, I always say, "start with your greatest wound", your ministry will come out of that. That takes digging sometimes. This is why our At The Well retreats are so effective, because many chains are left behind at those retreats. The next one is Jan 27-29, 2017. Information is on my website. "Other than your Mom were there other Christian women that were role models for you?" My Mom is an amazing woman, but not a role model for me in this arena. I have a spiritual Mother named Carolyn Slaughter. I met her when I started my walk. She is the wife to the pastor of our church. She is a big reason for my growth. I just did what she did. And when ever I need some wisdom, she is always there for me. I actually have a few of those women in my life. I'm uber blessed in this area! "How did you have the courage to take the plunge and step away from the wife/mother role and begin speaking at women's groups"
Well, it was scary! But, I know it's my calling, and it says in 1 John. 4:18 that there is no fear in perfect love, meaning when we have His perfect love, there is nothing to fear. He is already out there in front of me. He is the one who opens the doors, and He is the only one who can do that. I have unwavering faith. I don't doubt at all. I believe it's because the Lord literally picked up out of a pit, and when He saves you like that, you can't help but believe and have 100% faith. "Of all the ministries you are involved in do you have a favorite?" YES! Mine!! I am the founder of Women at the Well Ministries. Again, this was the Lord's doing, I just said, "Use me Lord" ..."Here I am!" "While you were writing the Bible Study, did you have a focus group of women that did the study." Kinda! lol. I wrote the book along with a leader guide for that hungry woman! The woman who also says, " I don't know you Lord, but I love you" and I want to serve you. I wrote the leader guide so that it could be done in small groups. That is where the power is. There is something that happens in circles that doesn't happen in rows. So, at our at the well conference in September, we launched the nationwide Bible Study. It has been pretty awesome to see the response! 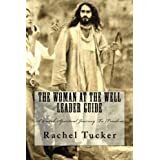 "The 4 week Woman at the Well is described as an intensive study. Can you describe intensive to us?" Yes! I focus on 4 of the most important parts of growing in your walk. Bible Study, prayer, fasting and meditation. During each day, they are all over the Bible. I reference many Old Testament prophecies to the prophecy fulfilled through Jesus. I want them to learn how to use their SWORD. Their weapon which is the word of God. In order to fight the spiritual battles. The word of God was not meant to be read, but prayed! My personal reflection questions require something digging and some meditation. "Although it is suggested to do this study with a group, would you recommend doing it alone if a group isn't available?" Of course, but the reason I put the leader guide together was to get someone to step out of comfort zone and start their own! They were told to pray about who to invite, etc. It has turned out beautiful! "Now that this project is completed do you have any other similar projects on the drawing board?" Always....but it requires my patience! I am a visionary, but sometimes I get out in front of the Lord. Right now I am in the "being still" moment. I have still have lots to do with this book!! But I would love to share when they do get in motion! "I know you're busy so I'll end our time together with one last question. Can you share with us how reader's can learn more about your ministry." Yes!! 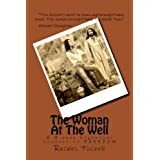 I would love to connect with everyone on social media: Women at the Well ministries Fan page; My Instagram is Championmaker, and I have a youtube channel (Rachel Tucker) but the best way is my website, www.racheltucker.org. It' getting close to the New Year. I have a wonderful year of Fantastic and Fabulous Parties and special posts planned! All the parties are at Our Holiday Journey. Click here. Here's the list. . .
And now for the parties! ideas anything thing goes! Fabulous Calendars or printables. 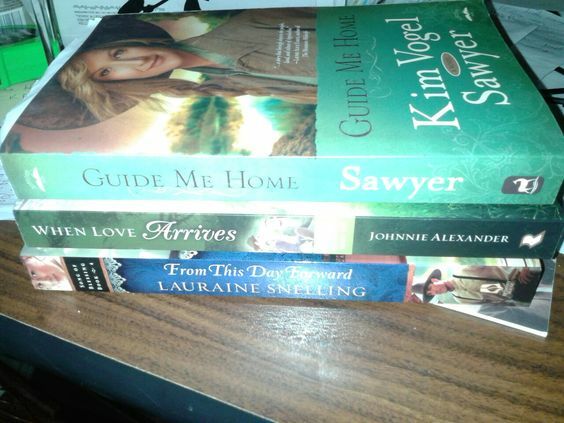 To share the Love this month I'm including a Giveaway! This is your chance to share anything Valentine or Love related. Link your decorations or ideas! 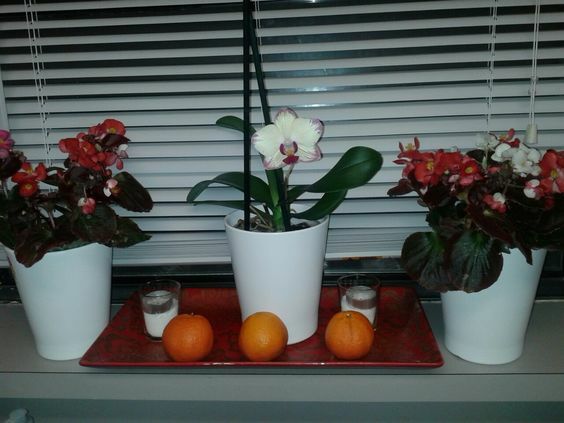 DIY decorations. Vintage finds. Maybe even your posts about Date Nights. New posts or archived posts. We love to see them all. Be sure and sign up for the Giveaway. Leave comments for extra points. 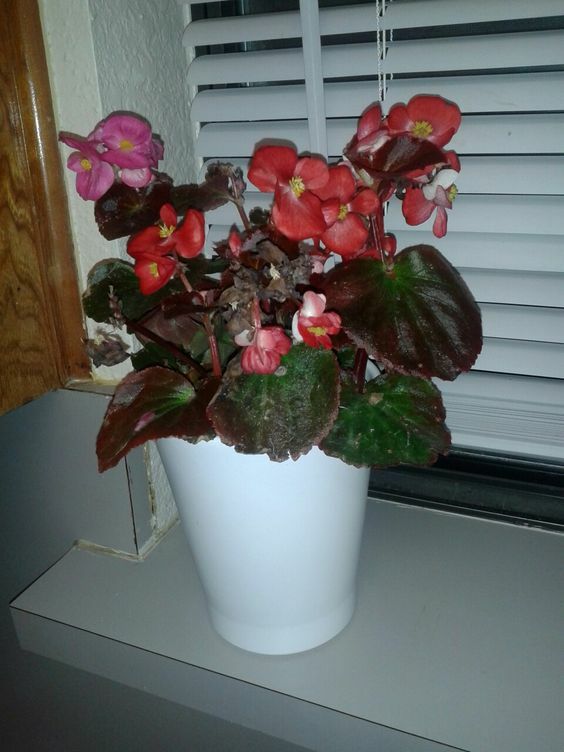 Welcome Spring and share your wonderful Spring decorating ideas. Anything goes. Include your garden projects or plans. Include your Easter posts! Don't forget those yummy recipes! maybe you have a collection of copy cat recipes. Do you love magazines and get ideas? Choose a lovely magazine idea and try copying it! Patriotic posts. Be sure and enter the giveaway! Don't we all love summer! Those days lazing around a pool. Yummy grill ideas. Or cool summer salads. Or just spending some time with the family. Or adding sunny and fun new items to our homes decor. What ever says summer to you come over and link your posts. Some of us have a hard time leaving summer behind. This month we're doing double duty. Feel free to link your last of summer posts. Or your Fabulous Fall posts! The only link party with rules! If you have Halloween posts. Please leave a comment and invite me over. I write a special post on the 31st showcasing my favorites. This month link your Fabulous Fall posts. Anything Fall related. Fall posts through the years. We might be new to your blog. Invite us over! The Fabulous Fall Party continues with Fall/Thanksgiving posts. Right now I am...Sighing. Remembering the weekend. Thinking...Hoping it's an easy week. Lane Cottage. Click here to read the post. Finish getting everything out of storage before the 1st. Looking Forward To This Week... Wednesday my day off. Looking Around The House...Thinking I'll be putting away the Christmas soon. I hate to see it go! In love with how this table turned out! Found here. Read the post. Linking with Sandra at Family Corner. I have a few goals for the sewing room this year. 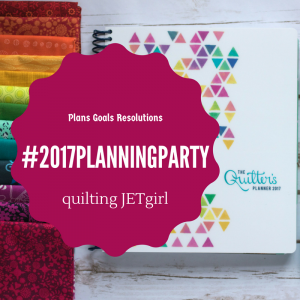 I found this wonderful party to share my ideas and plans and journal my process and progress. Organize my sewing room and storage spaces! We moved in Oct. This week I got shelving. Here are the rest of my plans in random order. I have had the traditional one on my Pinterest board for two years. I just found this bright one a couple of days ago. I love them both. Maybe I'll make both! 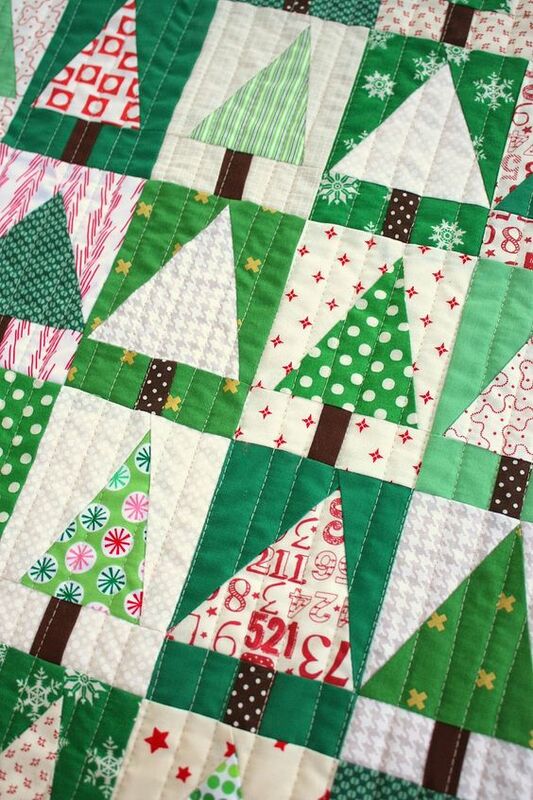 I'll be using a super simple paper piecing method so they will stitch up fast! I have a lot of ideas on my Pinterest board. It's over here. There are pillows and stockings too. 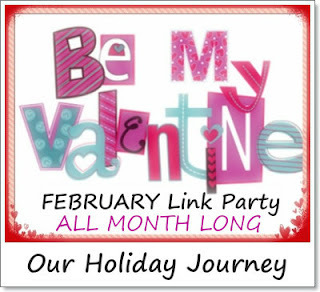 I also want to join a few link parties. I love the Rainbow Scrap Challenge each month a different color is chosen and you make a project using the specified color. It's a great way to focus and get some things made. Kind of like taking a class and having to do a show and tell! The party is over here. I have too many WIP's to count. I hope to finish some. 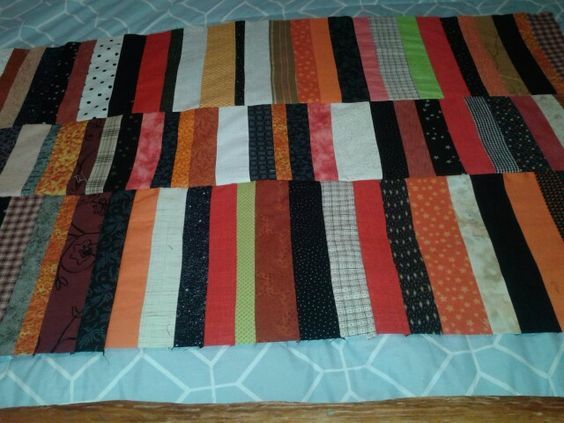 I have a Piecemakers 2 actually calendar quilt to finish. Both are mostly done. I have them put back because I was waiting to quilt them myself. Needed some practise. This is the one I hope to finish. All the main applique is done. I am not putting the pieced sun in the top and I probably won't do the corners like the photo. I am planning on doing free motion quilting on each section. I've never done a large fmq before and I think sections will be easier. I pieced a quilt in the Fall it's ready to be quilted. It will be fast. Just simple straight lines. The first three rows. This was so fun to piece. It's meant to be a pumpkin patch at night. I added a few greens for the leaves. The blacks have a lot of glittery stars. I will quilt in black just simple lines randomly spaced. Amazingly all these fabrics were in my stash. I just cut random width strips. I set the rows staggered so there was no matching. I also want to make a Christmas throw for the couch. The tree I mentioned earlier I hope to hang on a wall. 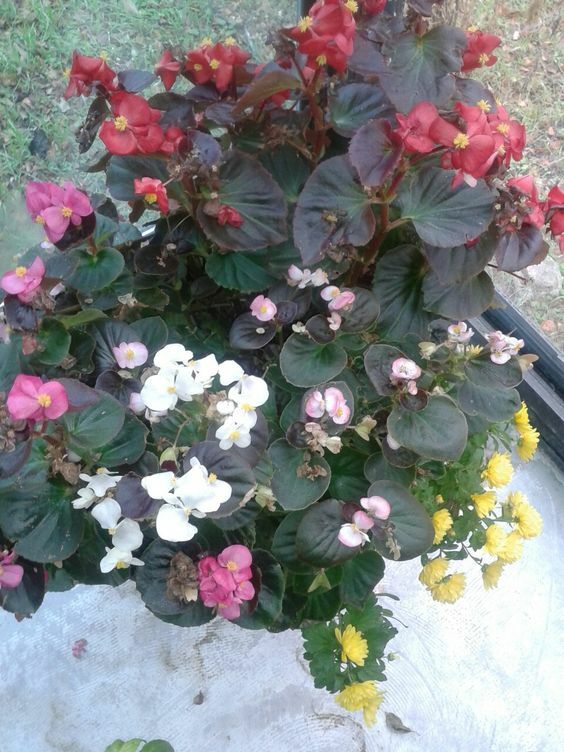 I want make a fall themed throw for my green house room. I do have some big plans this year. I hope to have the time and the energy to pull off at least a few of my plans. I better get busy! 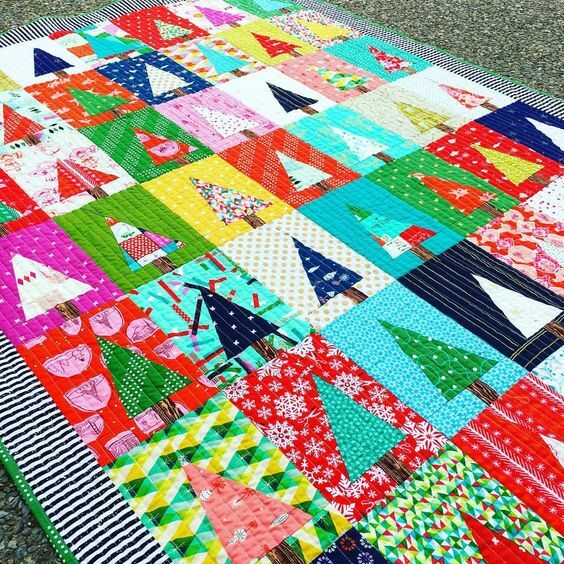 Starting on Monday I'll be sharing more quilt theme posts here. Leading up to my annual 12 Hours of Quilts on New Years Eve. 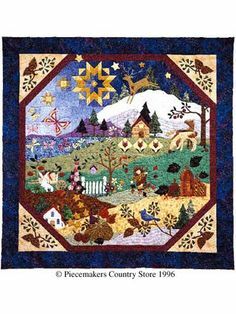 I hope you'll come by all week and spend some time with me on New Years Day I just might be featuring your quilt! I'm going to sit down and rest awhile and think about all my plans! 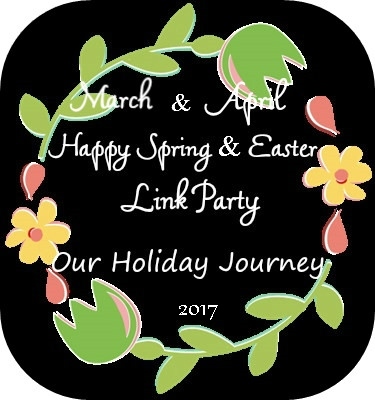 please visit Our Holiday Journey and enter the giveaway! with Michelle at It's A Small Town Life. 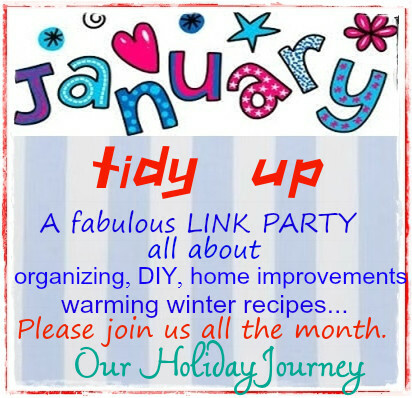 She has a delightful blog and is now hosting a Thankful Thursday party. The linky is still open it's not tou late to share your Thankfulness! began cleaning houses in February. God's timing brought me three wonderful families. I added a small family just a few weeks ago. My newest client gifted me an extra $100.00! ritzy town 8 minutes from where I live. I spent 8 hours opening boxes in the kitchen! Never moved to any other room! Cowboy cannot say I have more kitchen stuff than anyone else! It was a one time job and I made $25.00 an hour. And I am thankful that we are providing and serving breakfast and lunch at the boys rehab unit where we serve. We provide Sunday worship services every week. 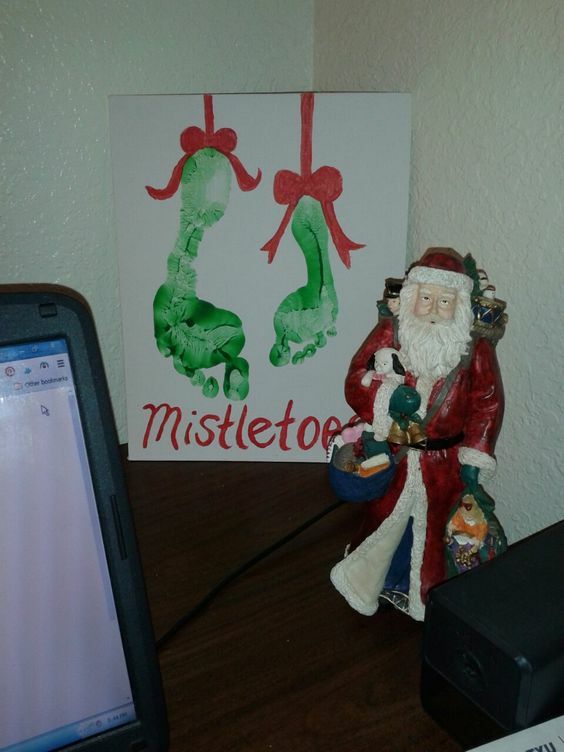 Since Christmas is on Sunday The Cowboy wanted to do something special. They also did a fundraiser at a local restaurant we received $250.00. Another local barbque restaurant provided ribs and dirty rice. The local Krispy Kreme is providing donuts. We sold wrist bands to raise money to buy the rest of the food. We hired a caterer do briskit and beans. He wouldn't allow us to pay him. He thought we needed potato salad so he added that and chicken and sausage. green (veggie) they would have is jalepenos, pickles and guacamole. We were really worried we wouldn't raise enough money for guacamole but we did! and 10 dozen eggs that have been in my fridge since Tuesday! It's been almost 5 years since we've done anything this big. We were worried because we have lost all our local connections. But we shouldn't have been worried. God is in control and he provides. Today The Cowboy stopped at the resale store we like to shop in. It isn't too far from the facility and sometimes boys are allowed to work there. He was surprised and super happy to see a boy there. He had told us he would be leaving last week. He said to The Cowboy. 'I wasn't too excited to go home. I've never had a family Christmas. 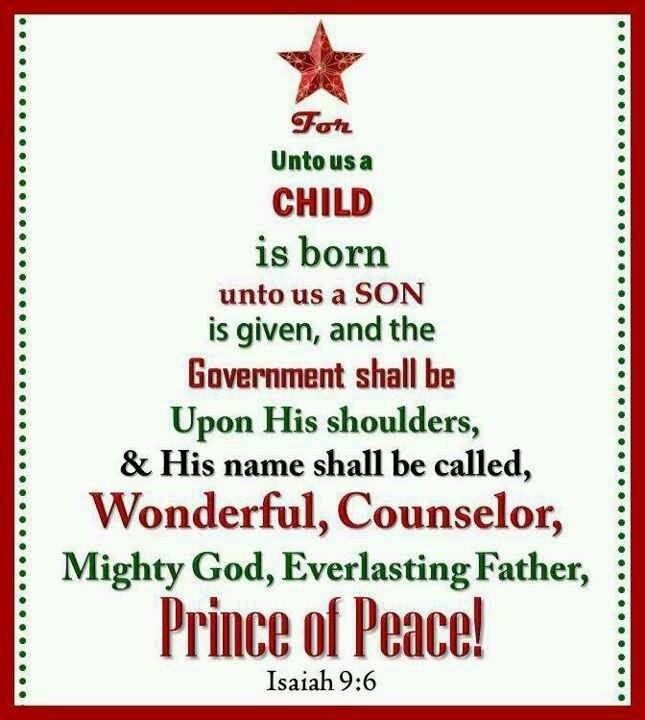 I think that it was God's will for me to stay and have a 'real' Christmas. what the Season is all about. A great book to help you release your doubts about God's infinite wisdom and His timing. Many wait and wonder about God's timing in their lives and wish they knew the answers. 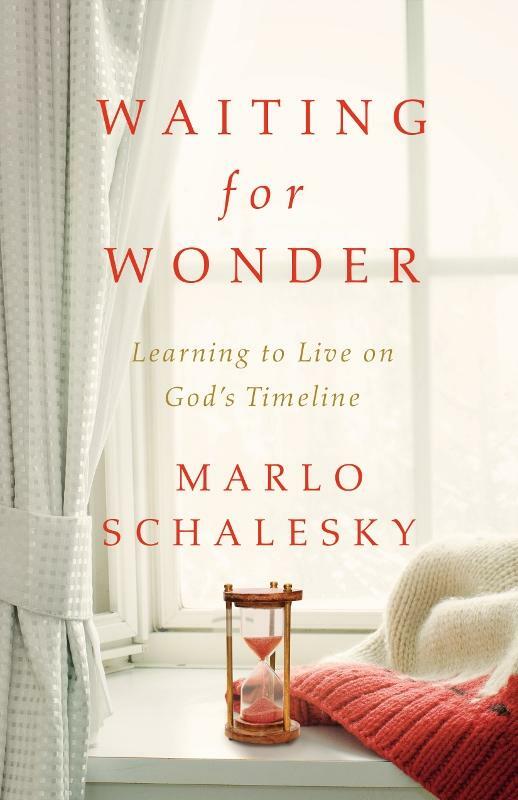 Marlo includes personal stories followed and backed up by scripture that will refresh your spirit. A great book to take time and ponder alone or with a group. A leaders guide is available. This is an unsolicited review. I don't usually post unsolicited reviews here. I enjoyed this book so much I wanted to share it. I read the book on my phone using the KOBO App. I am now a new fan of Sara Rosett. After visiting her website for more information for this post . . . I realized I've been under a rock somewhere! The website describes the genre Cozy Crime and Heist Mysteries. I am looking forward to reading many more. Especially book two in the On The Run series! With its fun mix of mystery, international travel, and light romance, Elusive will appeal to fans of Elizabeth Peter’s Vicky Bliss series or Romancing the Stone. Elusive is a fairly fast paced story. Zoe's ex-husband who she happens to share their house with disappears during a storm. The story takes place in Dallas, Texas so I was immediately interested. When she finds his business partner murdered only a few hours later and then is questioned by police and the FBI Zoe begins a search of her own to discover Jack's secrets and hopefully find him. The story moves at a good steady pace. It is filled with twists and turns and kept me on the edge of my seat. The reader is taken on a fast paced journey from Texas to Las Vegas and then a fun visit to Italy. This was a book that if I had read the print copy I would have finished in a day. One of those books you let everything go and just relax and read! The main reason that I wanted to share this review on this blog was because it is a good clean book. No language. No bedroom scenes. The crime scenes are not graphic. There is a bit of humor in the story. And a teeny tiny bit of romance. I won't spill the beans for you. The only negative I have to say about the book is I felt like there was a little of a secondary plot about some of the sub characters that wasn't finished. I was glad to find this is book 1 and hope that the questions I have are revealed in upcoming books. I didn't do a lot of searching to see where the book is available but you can find it at Amazon and Barnes and Noble. Also I found it is available free on the authors website. Click Here. 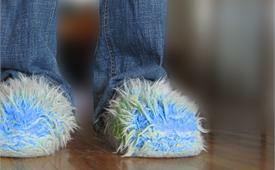 If your looking for a good clean read visit Sara's site. I read Elusive on my phone with the KOBO app. I was not asked by anyone to write this receive. The Springtime in Magnolia Book Club.